ONE OWNER. NO ACCIDENTS, Clean Autocheck. 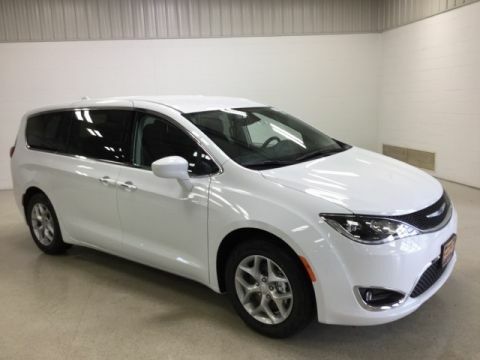 A Pacifica TOURING L in Bright White Clear Coat with Black Perforated LEATHER Interior. 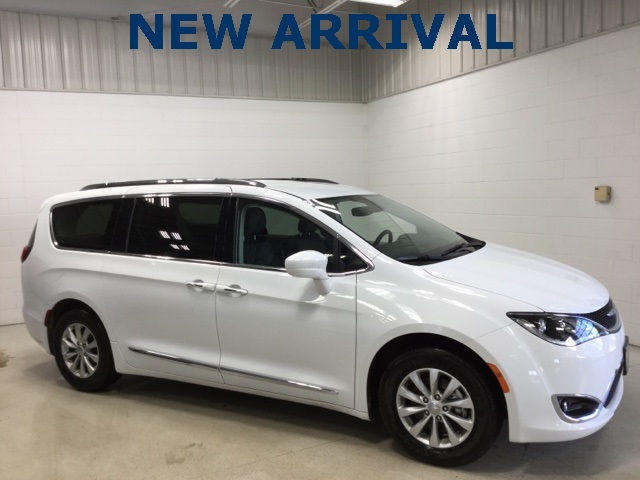 KEY FEATURES Include: REAR AIR CONDITIONER WITH HEATER, REMOTE START, PARKVIEW REAR BACKUP CAMERA, LEFT & RIGHT POWER SLIDING DOORS AND A POWER LIFTGATE. 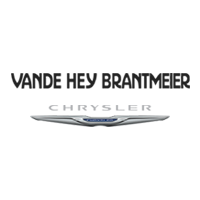 PERFORMANCE FEATURES Include: 3.6L V6 Engine and a 9 Speed Automatic Transmission Capable of 28 MPG HWY. Engine Oil Cooler, Aux Transmission Oil Cooler and the Touring Suspension. FACTORY WARRANTY UNTIL 2023. INTERIOR FEATURES Include: 8 WAY POWER DRIVERS SEAT, HEATED FRONT SEATS & STEERING WHEEL, 2nd Row STOW N GO BUCKET Seats, 3rd Row STOW N GO 60/40 Bench Seat, Air Conditioning, AUTO TEMP CONTROL w/3 Zone Temp Control, Power Windows & Locks, Tilt & Cruise Control, Overhead Ambient Surround Lighting, Full Length Upgraded Floor Console, Universal Garage Door Opener, 2ND ROW POWER WINDOWS, 2ND & 3RD ROW WINDOW SHADES, Uconnect 4 with a 7" Touchscreen Display, 6 Speakers, Steering Wheel Audio Controls, Apple CarPlay, Google Android Auto and Integrated Voice Command with Bluetooth. 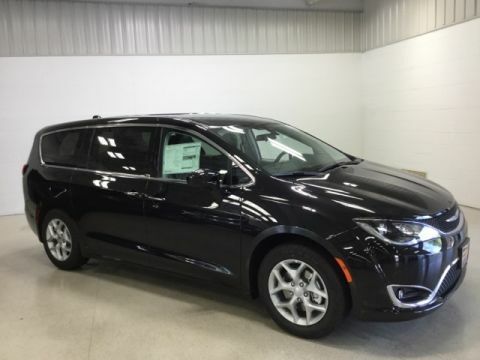 EXTERIOR FEATURES Include: 17" Aluminum Wheels, Rear Window Defroster, PREMIUM Fog Lamps, Sunscreen Glass and Power Adjustable Outside HEATED Mirrors. 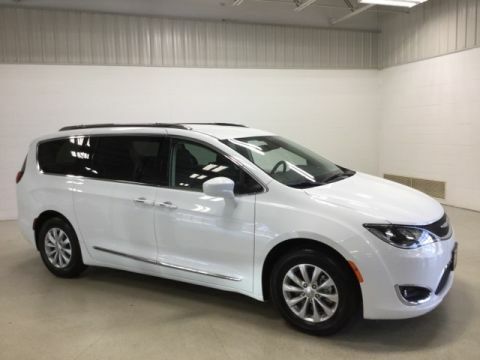 SAFETY FEATURES Include: PARKSENSE REAR PARK ASSIST WITH STOP, Sentry Key Theft Deterrent System, BLIND SPOT & CROSS PATH DETECTION, Security System, REMOTE KEYLESS ENTRY, SafetyTec, Hill Start Assist, Ready Alert Braking, Rainy Day Braking, Anti-Lock 4 Wheel Disc Brakes and Electronic Stability Control.